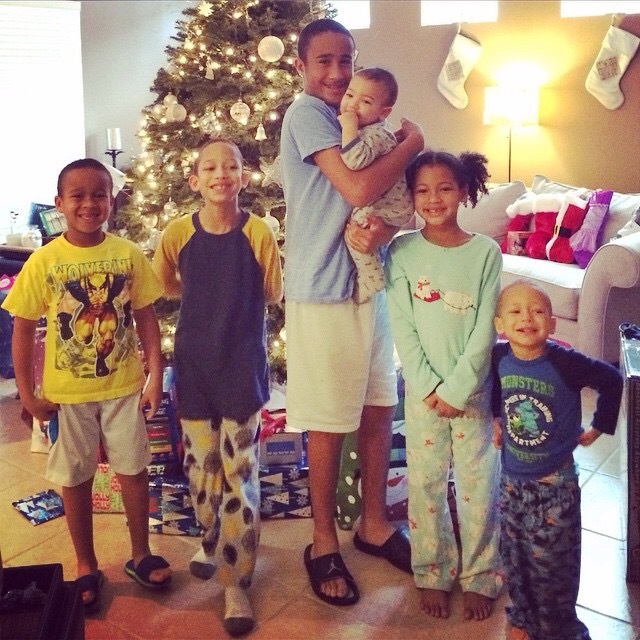 The start of my “Basketball Mom” life…. The life of a “Basketball Mom” (hopefully it won’t be like those Dance Moms…😝). 1. My son is participating in sport he LOVES and has the opportunity to continue to develop his skills. 1. Practice 2 times a week = NO real gym time for Mom! This “con” has allowed me to run MORE, so I should add this as a “PRO” rather than a “CON”! I’m sure I can think of a few more for either list, but that’s good. 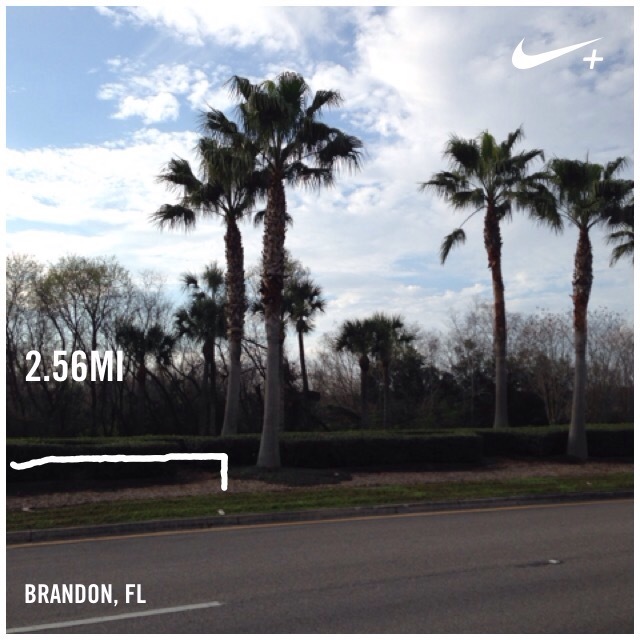 These were all of my runs this week…. I’m hoping I can do the same (if not more) this week! 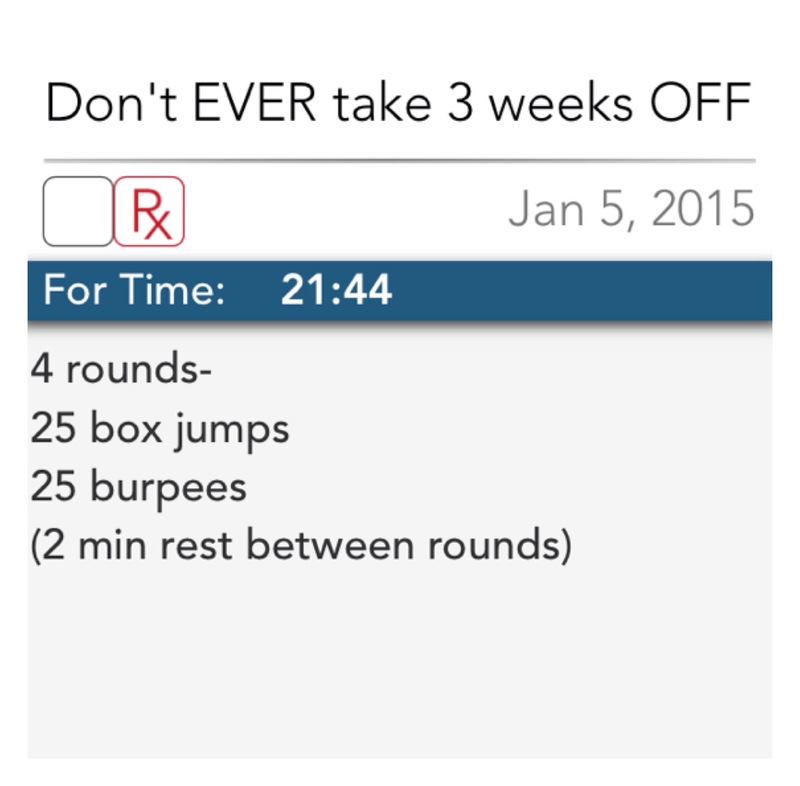 I will be incorporating some at home WODs to do, which is better than NOTHING! But I miss the interaction with other gym members…..
I’m currently pricing some kettle bells to invest in. I’m also shopping for a new DREADmill since the original has gone to heaven to be with the others. I’m pleased that I have a plan (or a resemblance of a plan) for working out. It CAN be done…just takes a LOT of planning ahead. WISH ME LUCK! ✌️❤️🏀 (and 🏊,🚴, and 🏃). You signed up for WHAT……?????? Not to rip off one of my favorite blogs but that’s exactly what I was thinking when I decided to sign up for another race. Not just any race…I slipped and bumped my head and signed up for a 15k!! WHAT???? 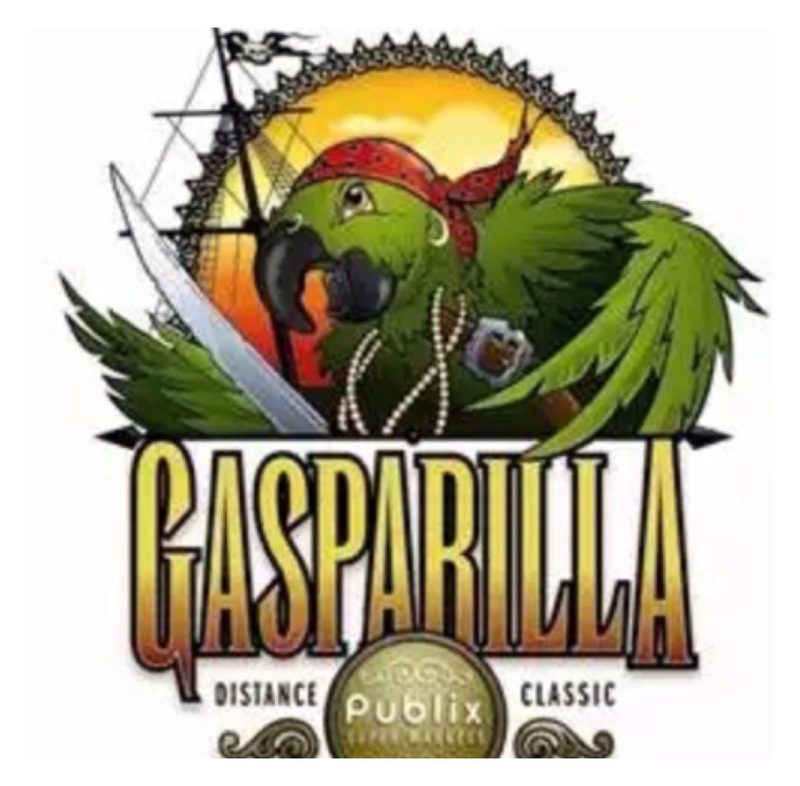 Here’s the story….Gasparilla is a race in Tampa Bay that I look forward to every year. 1. I want to keep pushing myself. And if I continue to “just do” 5ks, I’ll never be challenged to do anything else, but that distance. I’m not knocking times out the park, or anything. And I am/was quite comfy in 5k land, but my running shorts weren’t! You get it??? (In case you didn’t….I was in a stand still with the weight! ). So…I continue to challenge myself! 2. 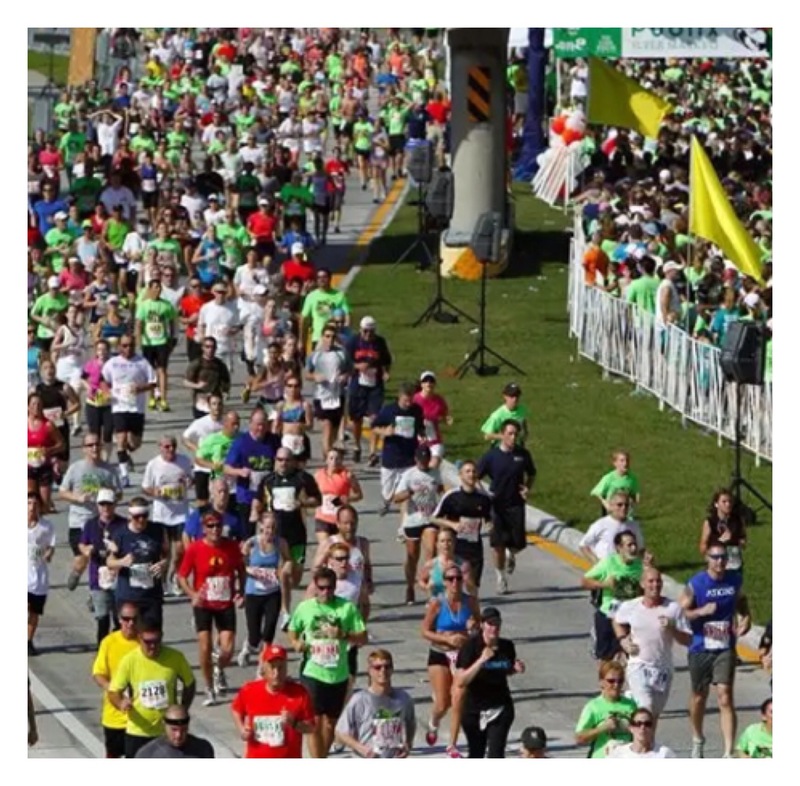 At minimum there are usually about 9 BAZILLION 9000 (or more) people that run the 5k in Gasparilla every year. This is NOT a race for people, like me, who want to improve SOME time. There are just too many people. It’s fun…and its a workout…but I think I’m looking for more. This leads me to the registration page. I’m looking…I’m scrolling…I don’t see it. I see 5k, 8k, 15k, and Half Marathon. WTF happened to the 10k?? Where did it go?? Well, I missed a year and I FORGOT the race GODS replaced the 10k with an 8k. What’s a girl to do???. Well, I figured that doing the 8k would make me FEEL like I was going backwards. 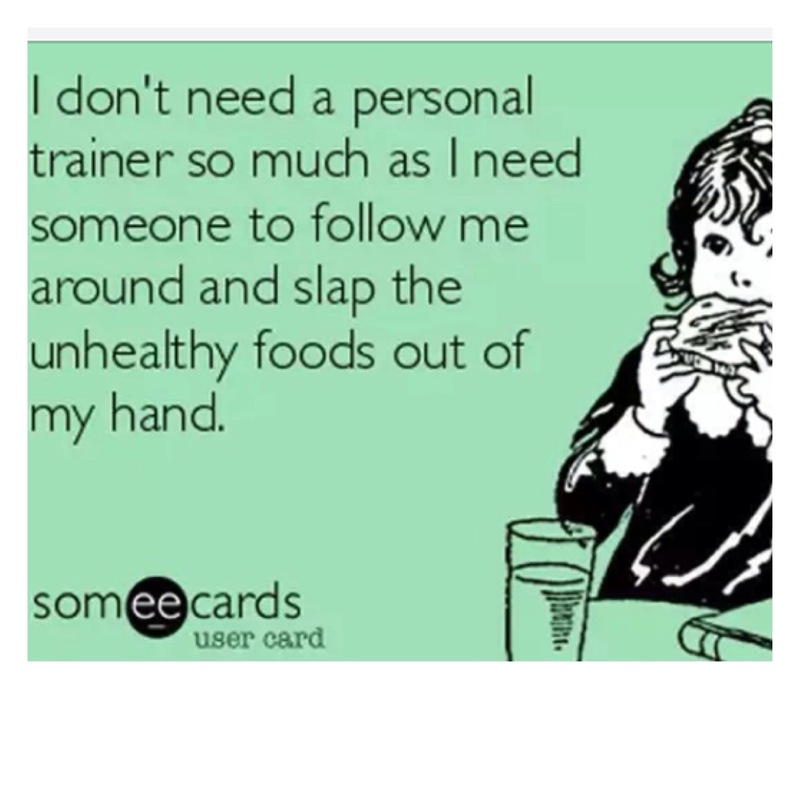 This in reality isn’t true because I only have ONE 10k under my belt…..
What I am I thinking?? I have no experience…I don’t think I have time to train…I don’t think I can DO IT! That’s the doubtful part of my brain. The other part thinks about the experience…how GREAT it would be to have added a distance to my running resume….how I would be 4 miles from a HALF MARATHON!! It all makes me feel INVINCIBLE! So…I WILL do the 15k. I WILL fit in some training (to the best of my ability and schedule). I WILL feel like I can do it! Ever signed up for something that we were SCARED to do? This past weekend was my/our LAST weekend of indulgence. Miguel and I had a SWEET 16 anniversary on January 9th. 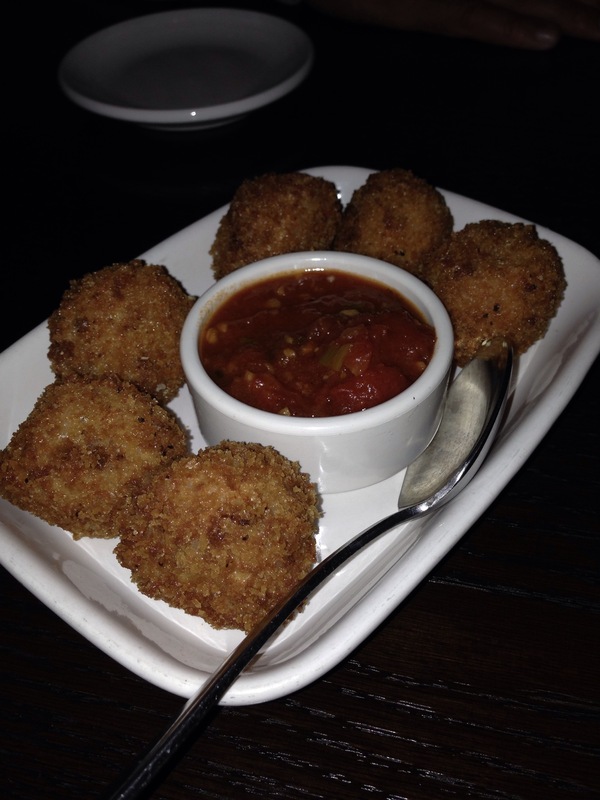 We went to dinner at Carrabba’s that evening….INDULGED. I had this GREAT NEW appetizer (well….new to ME!) 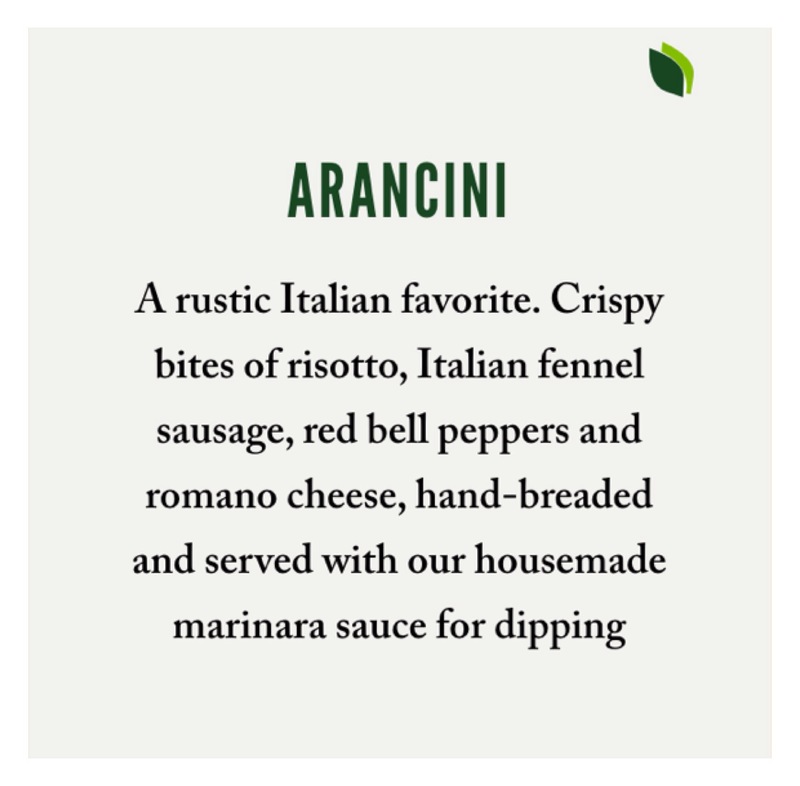 called “Aranici“…which is Italian for “Little pieces of Heaven” (NOOOO….not really but it sound convincing, right??😉). Sounds like a pretty good App, huh??? Saturday, Miguel surprised me with a little weekend get away (SANS kiddos) to Indian Rocks Beach and Clearwater Beach (FL)….MORE INDULGING! We went to our favorite restaurant Columbia (Interested in my experience? Check it out here). Then….Sunday, we went to our favorite spot for brunch Island Way Grill. 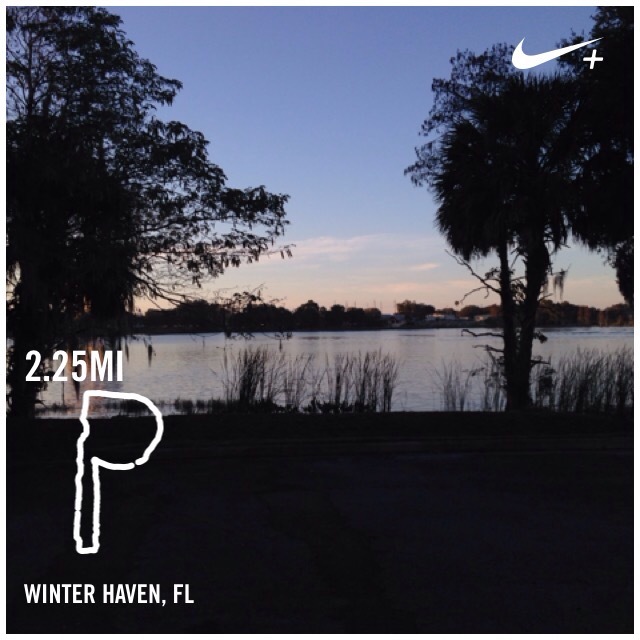 When we got home…I ran some errands and then I RAN. 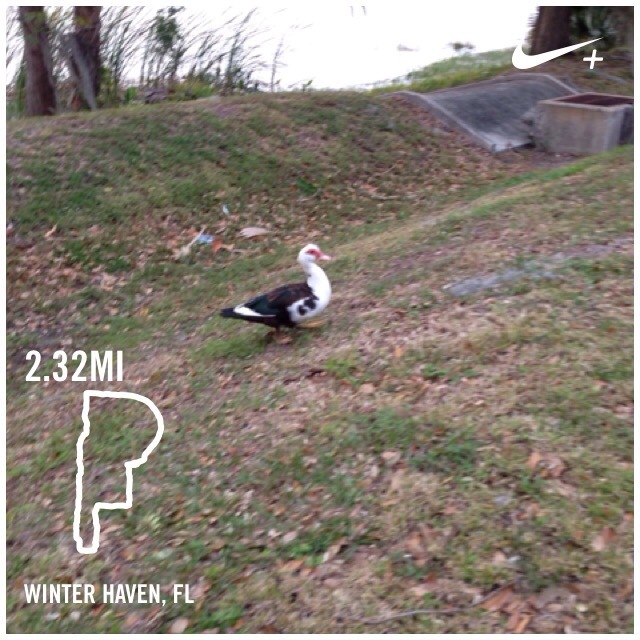 I felt off…”getting” though the run, but I did it. My body needs exercise. I CAN NOT go that long without it again. I felt like pure CRAP…HOT garbage! But I did it! I had a cancelled basketball game for Julian (because of weather), so I came home to run on the DREADmill! 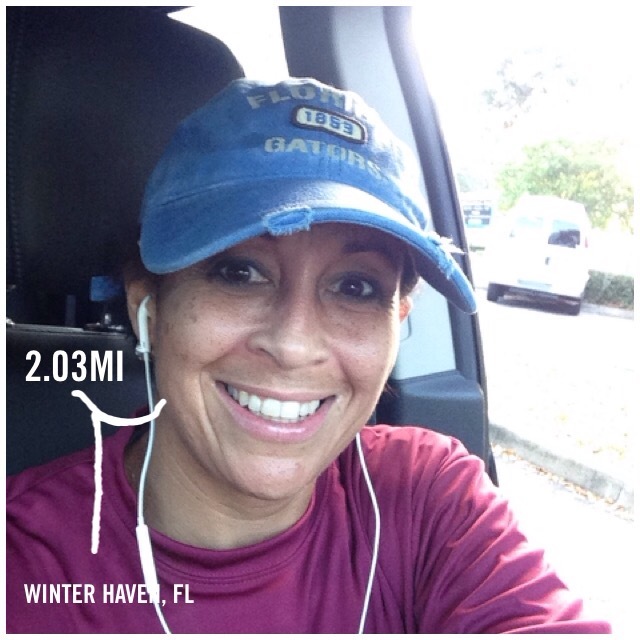 HATED it…but I did it!! And of felt good! Tomorrow…I’ll touch in our dietary changes (that is Miguel AND I). Ever fall off the “saddle”? How did you get back on?? ?